MILWAUKEE ‘Tis the season for ugly reindeer sweaters, awkward holiday parties, and too many hours spent with the in-laws. Thankfully, Harley-Davidson® rides to the rescue with the season’s hottest gifts, from classic-cool leather to the hottest tech and audio toys, there’s something for everyone, whether they ride or not. And for the baddest on your list, give the gift of freedom – learning how to ride a Harley-Davidson through its Riding Academy class. The gift guide at H-D.com/Holiday offers hundreds of unique items sure to rev-up the holidays and add some rebellion to the season. 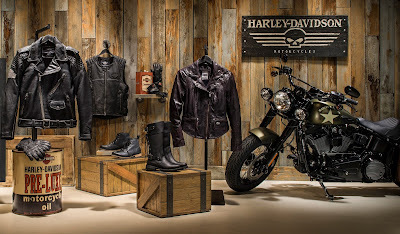 With most items priced under $100 and dozens under $50, Harley® gifts won’t break the bank, but they’ll definitely break the mold. 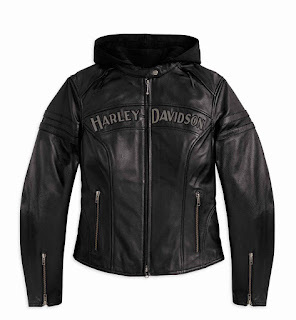 Harley-Davidson’s Holiday Pinterest boards also offer great gifting-and-getting inspiration, check out For the Girl Who’s No Snow Angel, Something Special for Their Sled and Not Your Grandma’s Decorations that feature tons of great gift ideas. Give a gift that’s a start of a whole new lifestyle – learning to ride a motorcycle. The Harley-Davidson Riding Academy is offered at select Harley-Davidson dealers and provides expert guidance from Motorcycle Safety Foundation® and Harley-Davidson certified coaches to get new riders comfortable and confident on a motorcycle. You can sign someone up today at Harley-Davidson.com/learntoride or visit your local dealer for more information. 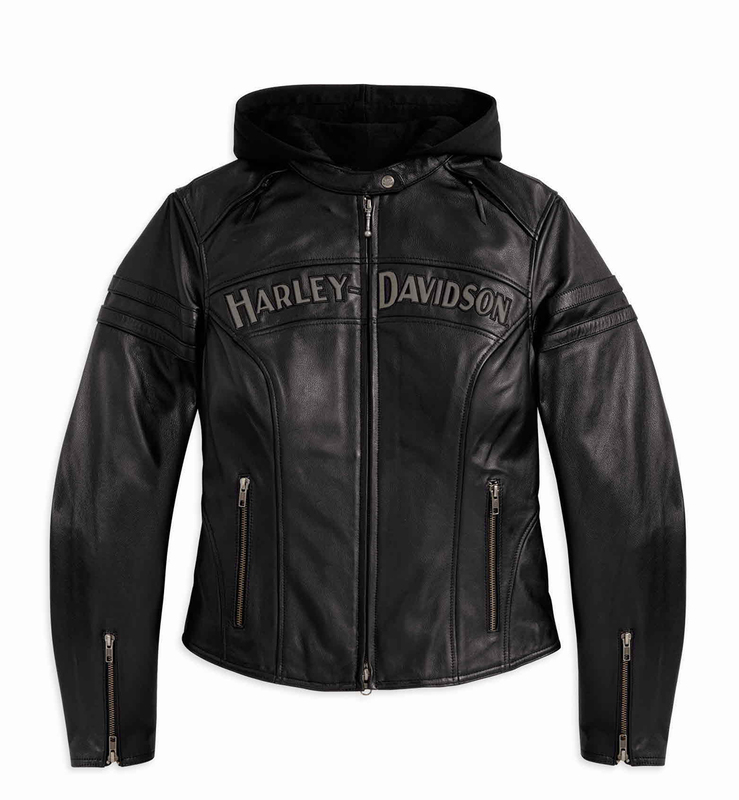 For riders and passengers, the Miss Enthusiast 3-in-1 Leather Jacket for her ($475), and for him, the Victory Lane Leather Jacket ($425), offer a contemporary take on old-school biker looks. 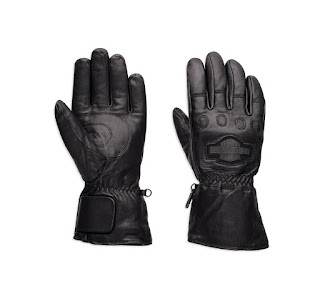 And staying warm this winter doesn’t have to mean sacrificing flair, with options for him, like the Windshielder Gauntlet Gloves ($90), and her, such as the Lace Accent Hoodie ($85), there are Harley-Davidson gifts for every rebel on your list. For a gift that gives back, the Harley-Davidson Operation Personal Freedom™ Collection offers cool styling with 10 percent of the proceeds donated to the Wounded Warrior Project. 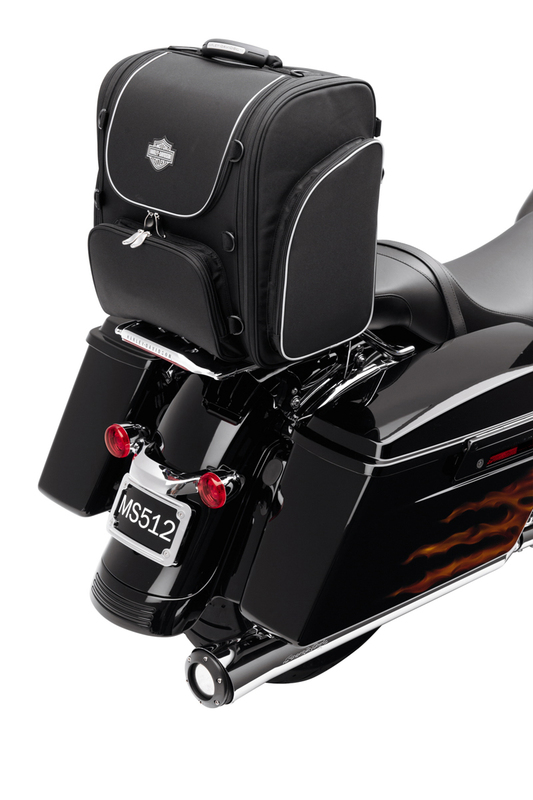 Send them packing with the Premium Touring Bag ($229.95) motorcycle luggage that’s the ideal size for a long weekend trip. 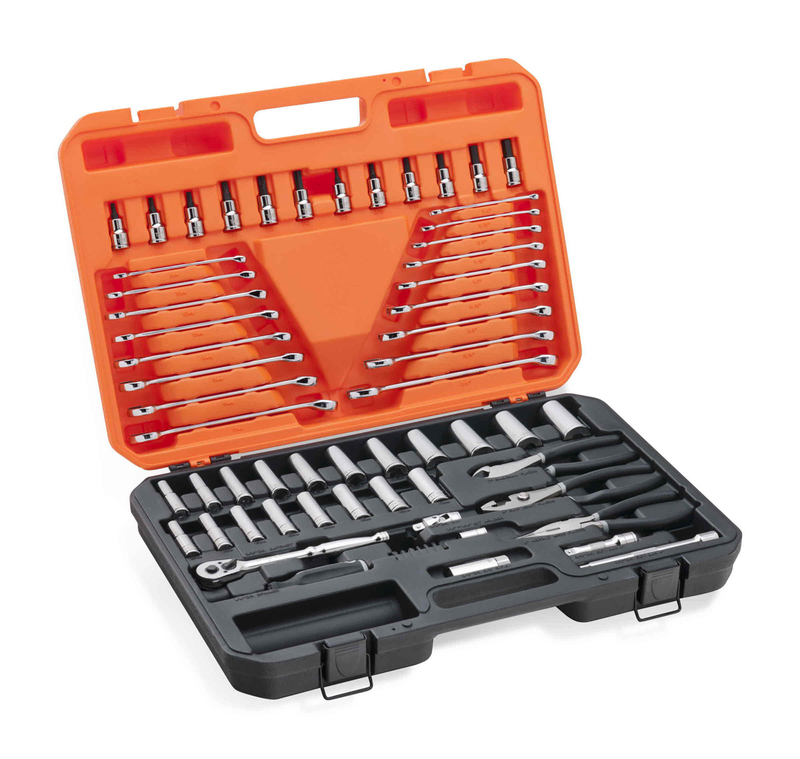 For quality garage time the Premium Tool Kit ($274.95) features all the tools a rider needs for common motorcycle maintenance, conveniently organized in a hinged carrying case. 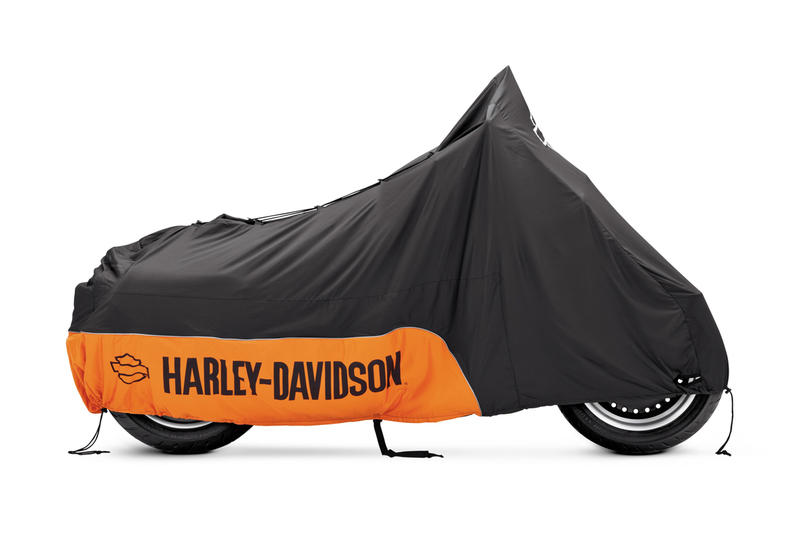 Between rides the Premium Indoor Motorcycle Cover ($149.95) protects a bike from dust and scratches while its breathable polyester fabric helps minimize corrosion during short- or long-term storage. Shift gears and give the gift of a lifetime – a new 2016 Harley-Davidson motorcycle. From the Street™ 500 (starting at $6,799) to the Street Glide® Special (starting at $23,199), Harley-Davidson offers a motorcycle for every rider. Each motorcycle combines Harley-Davidson’s signature styling with its most powerful lineup ever. With significant more horsepower than nine reindeer, even Santa will be jealous.